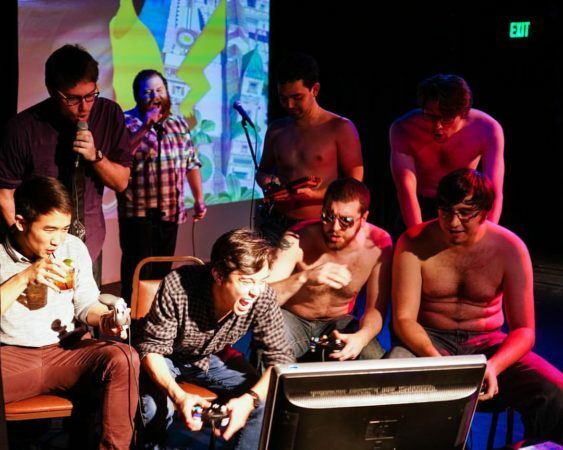 From the minds of the Super Trashed Bros and Pianofight, it’s the “Drunkathalon” – a drinking-infused video game tournament with a $100 cash prize. Celebrity guests and audience members compete in a tournament of champions featuring a variety of games, each with their own unique drinking rules. Hosted by Justin Gomes, Tirumari Jothi, Derek Lipkin, Calvin Albright, and Ben Spoon.